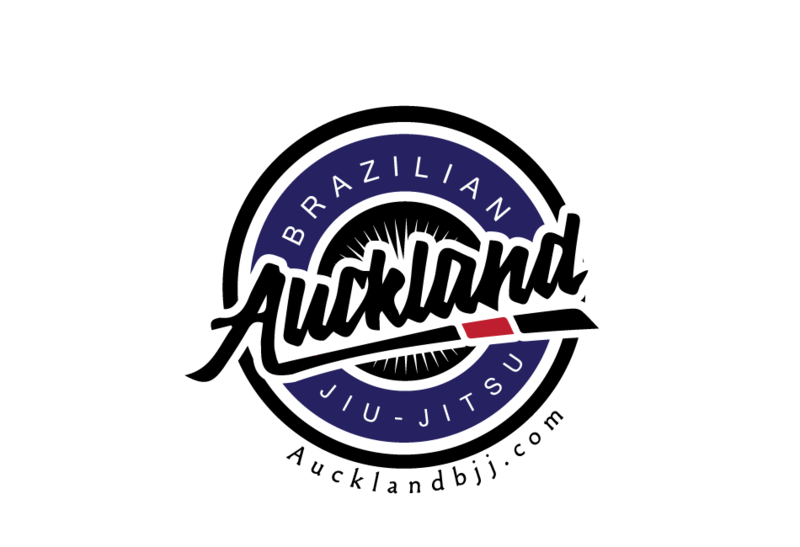 Auckland BJJ: Double guard pull, anyone? Listening to a Judoka lamenting about the state of Judo made me think about the current state of Brasilian Jiu Jitsu. The problem was that the IJF took away most of his favourite newaza in their competition. Of course, there is nothing new about the fact that most Judokas are against the new IJF rules. "Do not let the IBJJF take your BJJ to the Olympic games and turn it into something useless for the sake of making the sport more spectacular to the public!". I think BJJ will never make it to Olympic level. The sport is too clannish and controlled by a few people. The grass seems always greener on the other side of the fence. I read about this problem but hearing about it face to face reminded me of my pet peeve with my cherished Jiu Jitsu: its lack of stand up. Is BJJ is going downhill as well? but on the other side of the hill. While Judo competition has too much stand up, BJJ competition has too much ground. In BJJ, the older generation are now complaining of the lack of "stand up" in their competition. Meaning, no one is fighting for the take down and people are just pulling guard (left, right and centre) until the cows come home. In the lighter divisions, both competitors pull guards and no one accepts the hard and dangerous task to stand up and take control of the fight by attempting the pass the guard. It is grotesque: lack of fighting for the take down and refusal of taking top position. As soon as both fighters make contact, they both sit on their bums. It reminds me of fainting goats. BJJ instructors are to be blamed. They never teach stand up or even know how to train stand up. We all had been through that process. Always rolling from our knees, then 2 weeks before a competition we drill one take down. The day of the comp, you turn up on the mats with shaking knees. Have we just over specialised in our ground skills? Statistics for recent IBJJF competitions showed that the person that pulls guard and scores first has the highest percentage to win. There you have it, the stats don't lie. You want to get some medals, train to become a winner! Do not learn how to do throw/take down people, do not learn how to play a crushing top position or even pass the guard. Learn how to pull guard, sweep and stall for the win by leading with 2 points or a meagre advantage. Best case scenario, a berimbolo to back take. The double guard pullers fans would say that they rather see the fight straight to the ground instead of watching some boring stand up from 2 BJJ guys. I would have to agree as it is as boring as watching 2 grapplers trying to KO each other in an MMA fight. So what can you do about it apart writing blog and threads on F12? It is not like anyone and any organisation has the power to make the IBJJF change their rules to force competitors to fight for the takedown. There is one thing we learn from Judo is that less rules is better than more rules. It takes time to decipher the new rules changes and implement them. Well, IBJJF is no better; they might not change their rules often on paper. But, interpretations of their rules keep changing and competitors/coaches are never informed. Only the refs are told which leads to massive verbal abuses and heated arguments at your local competition. Official statement: it is the fault of the coaches and competitors for not keeping themselves updated with the new variations. How do you that? Attend their ref clinic which is only hosted the night before their competition. Supporters of the double pull guard, 50/50 guard and spaghetti guard (a derogatory term to describe leg pummelling which is a vital, unknown and secret technique) would always claim that such high level competitors are skilled fighters and could take anyone down and finish them if they wanted to. I am not going to disagree with them. The problem is that what happens when a beginner decides that these are the only techniques he is going to learn and master. Are you creating a new generation of Jiu Jitsu competitors that cannot fight for a takedown or are too scared to take top position?